There’s a corner of this neighbourhood that’s hot, and not just because it’s touched by the midday sun: it’s due to the hard work of Morro Fi, which every weekend becomes the destination of choice for the working (and creative) classes of the area. If you get there at 1pm and can’t find a free stool, you’ll have to drink your first vermouth standing up. When you get a place at the bar, you’ll taste the best cockles, marinated in vinegar and pepper, you’ll ever have, and thick-cut fried potatoes with a special aperitif sauce that will bring tears of joy to your eyes. It’s these little things in life that count. They say breakfast is the most important meal of the day, and this is the place to take whoever ‘they’ are at their word: almond or mango croissant, or a banana and chocolate filled pastry, please! The delights of Ochiai bakery satisfy the sweet-toothed and devotees of Japanese patisserie. 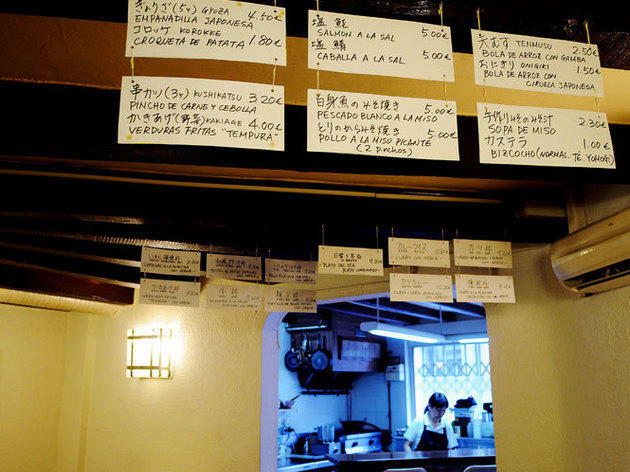 If you want to complete the experience, head to the Una Mica de Japó tavern. 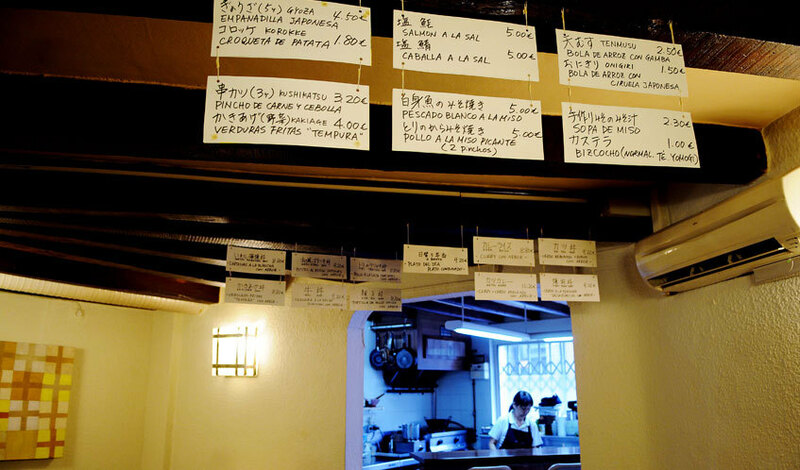 It’s a small, friendly restaurant where they don’t make sushi, but rather prepare authentic bento boxes with love – I can testify to it. It’s just a short walk from one place to the other. Could this be coincidence? Destiny? 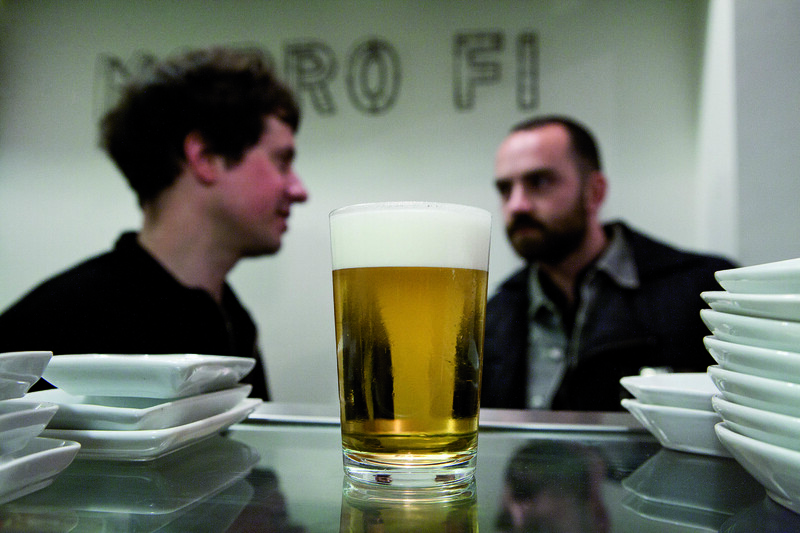 Or shall we indulge the fantasy that Eixample architect Ildefons Cerdà had Japanese roots? Enric Granados is a quiet, tree-lined street that’s home to galleries, boutiques and cafés. For pretty dresses and artistic prints, Ailanto is a must-visi. 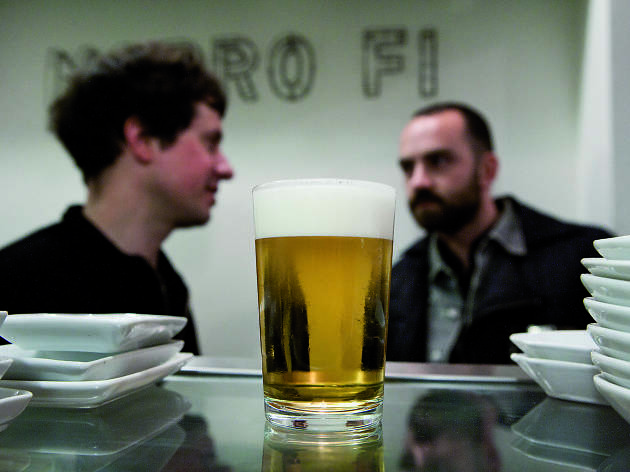 We don’t have everything in the Eixample Esquerre, but we do have various sanctuaries where you can feed your spirit. 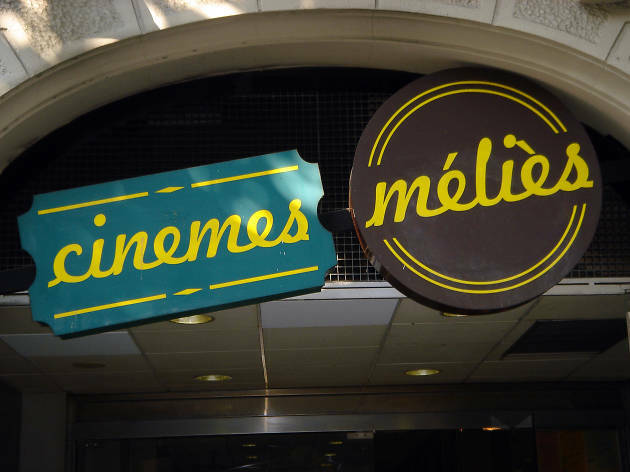 To rediscover classic films, and in a classic cinema at that, enjoy a screening at Cinemes Méliès. Just up the road from Plaça Universitat, and the university gardens where artists seek muses (Diputació, 230), there’s a space that has become a reference for aficionados of contemporary art. That place is the 3 Punts Gallery. Pay them a visit, and then enjoy some of the best coffee in the city just down the road at Delacrem before heading out across the border. Or rather, C/Balmes.